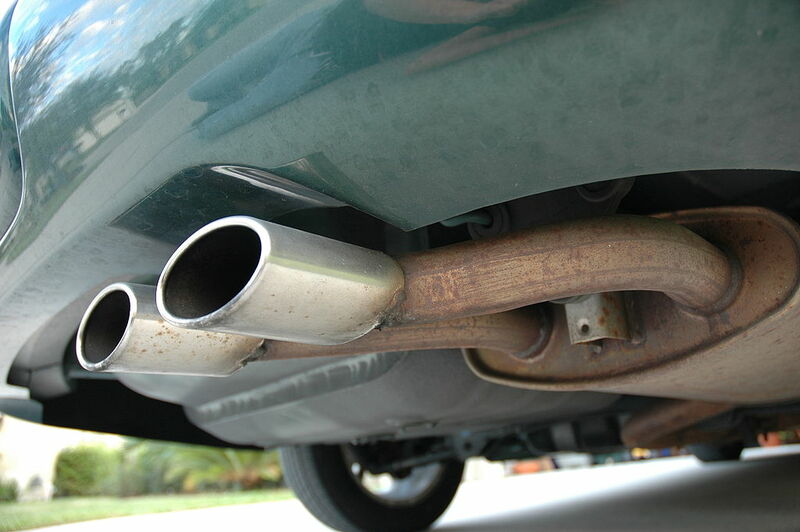 In February 2019, some California drivers experienced the unpleasant reality of receiving a traffic citation (fined) for having an exhaust system that was “too loud”. Amidst the controversy and rumor mill on the new law that took effect… the Special Equipment Market Association (SEMA) has taken action to mitigate some of the public concerns. A SEMA news release, stated that the law concerning exhaust noise louder than 95 decibels was actually enacted in May of 1998…20 years ago. What changed recently was the passage of California Assembly Bill 1824. The bill, signed into law last year by then-Gov. Jerry Brown, requires police officers issue an immediate fine for a violation instead of a 30-day notice to correct the issue. SEMA further clarified that the base fine for a first-time conviction is much lower than commonly believed: $25 with a total fee of $193. Christian Robinson, SEMA’s political action committee, said motorists have the right to fight the fine in court if they can prove the exhaust is under the 95-decibel mark. Is you new-car honeymoon over? ConsumerReports does their Annual Owner Satisfaction Survey…and tallies responses on 300,000 vehicles. Something to watch out for! Most people know that buying a new car is an “emotional” experience. The old saying goes…”when it comes to buying a new car, people generally make a choice based on emotion (i.e. how the car will make you feel when you own it)…then back up that emotional choice with a “logical” justification (i.e. I’ll save money because it gets great gas mileage). Sometimes though, one or both of those components go awry…and buyers remorse sets in.Consumer Reports recent survey of new car purchasers focused on asking owners of 2014-2017 model-year cars if they had it to do all over again…would they buy the same car again. The good news is that 70 percent of the survey respondents essentially said “yes”…they’re happy. That leaves many people however, that were something less than satisfied. The following list of vehicles from the most most unsatisfied buyers are what you might call…the bottom of the barrel. The holiday season can create an abundance of extra errands, shopping and rushing around special events. Seat Belt Safety for Tweens can be a grey area that’s misunderstood or overlooked. THE QUESTION: When Is My Child Ready for an Adult Seat Belt? TWEENS – a child between 8 and 12 years old…THIS is the time to transition your child out of a booster seat and into a seat belt. Booster seat usage should continue until your kids outgrow the size limits of the booster seats or are big enough to fit properly in seat belts. Never Negotiate with an Unbuckled Child…No Matter How Hurried or Chaotic! …updates so it’s even easier for you to keep up with the places you care about and find out about places coming soon. Those using Google Maps for Android can now follow places right from the app. Rolling out now, just search for that coffee shop you love or that clothing store you’ve been meaning to pop into and tap the “Follow” button. Once you’ve followed places, news from them—like events, offers and other updates—will appear in the For You tab. Always looking for ways to beat the Summer heat while driving? Here a a few of the classic tactics and one maybe you didn’t know…to help you maintain a cooler vehicle on those hot and humid summer days. Cars are notorious for trapping heat and causing interior temperatures to skyrocket…according to the National Weather Service. According to one test, a parked car’s temperature rose from 80 degrees to more than 94 degrees in about two minutes, and reached 123 degrees within an hour. Interior vehicle temperatures can reach up to 200 degrees…according to Consumer Reports. Tinted windows: Most costly, but most consistent way to block the sun, says Cars.com. But first check state’s laws, as some have restrictions on how much or which windows you can tint. Sun shades: Less expensive way of blocking the direct rays coming into your vehicle, says Consumer Reports. It keeps the temperature slightly lower, which can help your car cool down more quickly once the vehicle is started. Covered parking: Consumer Reports suggests looking for a shady spot or parking your car so the sun is hitting the rear window instead of the windshield. This may help keep the steering wheel and front seats slightly cooler. Slightly Opened Windows: Because windows hold in warm air, leaving them open slightly while parked will create slight airflow. If your vehicle has a sunroof, Cars.com says you can also crack that or use the vent feature if it’s not raining. Less than an inch…will to help minimize theft potential. While the U.S. is still the 2nd largest vehicle market (behind China)…Americans probably most known for their thirst for choice. Last year that thirst for choice produced a 25% increase in the number of EV models available to North American consumers. The chart below shows the growth and changes in vehicle model mix available in the US and Canada for the past nine years. U.S. Consumers can now choose from 54 different electric car models, while in 2008, only four were available for purchase. The number of car models with electric batteries, such as the Tesla Model S, continues to grow. 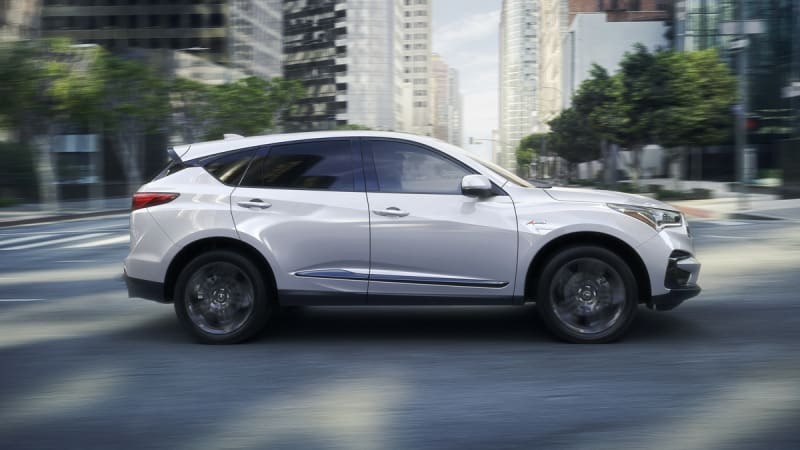 But the biggest increase has been the availability of plug-in hybrid vehicles, which now account for the largest category of electric vehicles in North America. At the end of 2010, a meager 6 electric vehicle models (incl. plug-in hybrids and fuel cell vehicles) were available to consumers in North America. Tesla, one of the very early movers in the market, is still the best-selling EV brand in the United States. In 2017, the company sold roughly 50,000 electric cars in the U.S., beating traditional carmakers like Chevrolet (43,669), Toyota (20,936), BMW (20,733) and Ford (19,589) by a significant margin. Still accounting for little more than 1 percent of total passenger car sales, electric vehicles still have a long way to go in terms of mass adoption. However, the growing number of consumer choices combined with the steadily improving charging infrastructure will certain help move electric mobility forward.